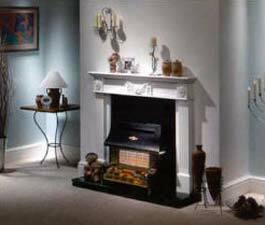 Robinson Willey Fires are sold from our L21 8JP showroom. 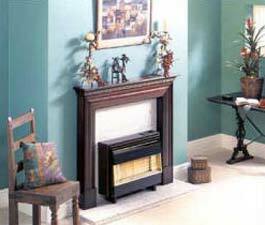 Fireplace Interior Studio are one of the oldest shops in Liverpool, trading for over 25 years from our purpose built Litherland showroom. 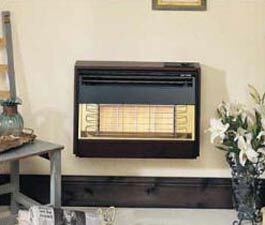 With many quality fires at discounted prices that can rival many showrooms such as Quality Fires, Fire World Warehouse. 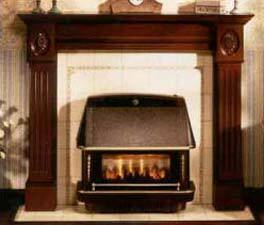 A selection of our clearance fires and fireplaces are much cheaper than Ebay, Amazon, Taskers. Warrington, West Derby, Waterloo, Whiston, Widnes, Wigan, Wirral, Woolton.